President Trump omitted the fact that he and his administration are complicit in the murder of two teenagers in Tijuana. … read more. Presentation and Discussion this Sunday, April 29th following the worship service. All are invited. A membership vote on the bylaws will occur immediately following the service after which we will break for coffee and refreshments. Those who would like to attend … read more. Do you have a passion for guiding the hearts and minds of children, youth and adults? 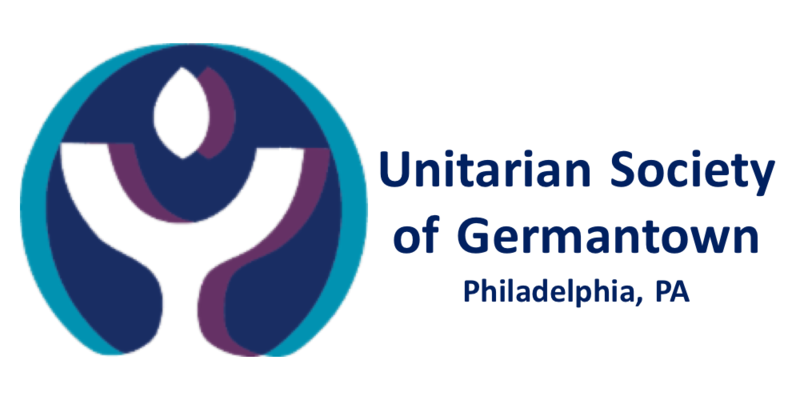 We are a vibrant, multicultural mid-level church (300+ members) in Philadelphia searching for a Full-Time Director of Spiritual Development to … read more. Our annual poinsettia display in the chancel will be set up on December 15 to honor loved ones whom we list in the Holiday and Christmas Eve orders of service. Contact Elaine Hills by email or phone: Elaine.L.Hills@gmail.com … read more.